Woven wall hangings like these have been popping up more and more frequently across my favorite sources of web inspiration. 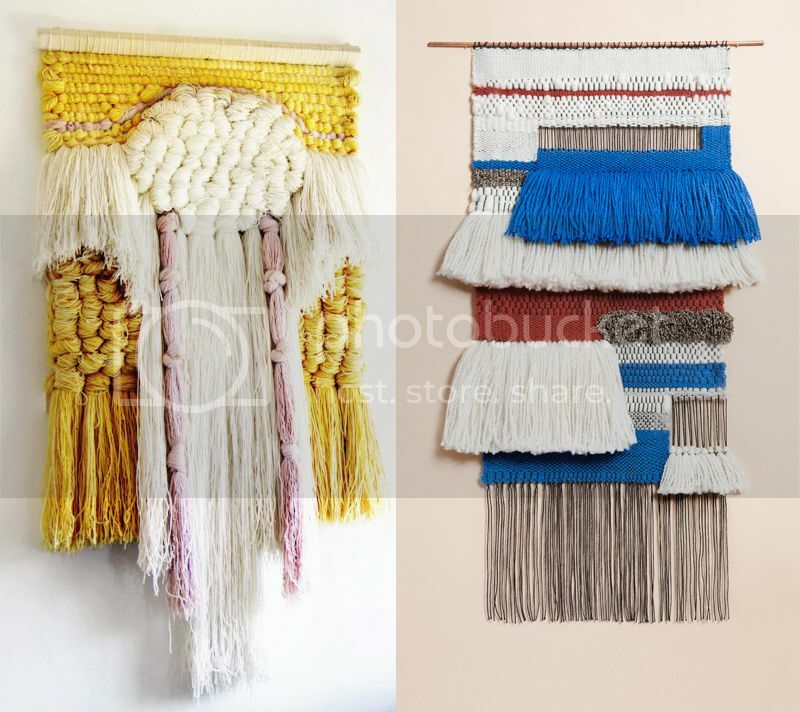 Big pieces can end up being pretty expensive, so I'm looking into local weaving classes to try to DIY one of these. Right now I've been looking at Coursehorse, Lion Brand Yarn Studio and Loop of the Loom. If you know of any nearby, please share the links! My mother-in-law learned to make them, and it is so relaxing, second her. 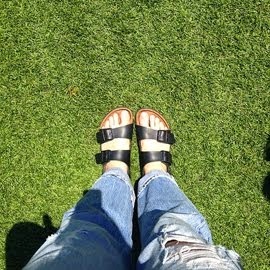 I particularly think that they are difficult to match. Beautiful! This is really amazing. I really love this. But it seems so difficult to make.